Médecins Sans Frontières is looking for experienced coordinators for the positions of Field/Project Coordinator (PC) or Head of Mission (HoM), who are available for at least 1 year with flexible start date and no preference for project location. A Field/Project Coordinator is responsible for all aspects of our medical field projects. 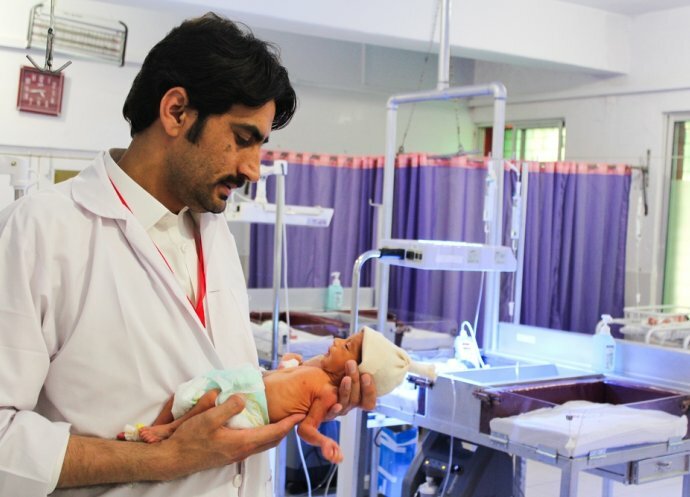 A Head of Mission is responsible for all aspects of our medical projects within a country. 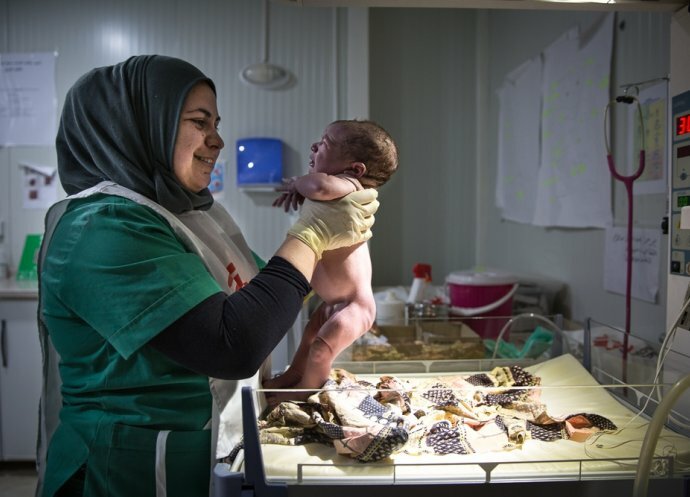 Responsibilities of the Coordinator include operational management, human resources (HR) management, financial management, communication and representation of Médecins Sans Frontières to local authorities. The Coordinator is also delegated responsibilities with regards to safety & security of all Médecins Sans Frontières staff in the project or country. The Coordinator plays a key role in ensuring the quality & appropriateness of the project activities, implementation & evaluation of these activities, and bears witness to the fate of people facing humanitarian crisis. This contribution gives meaning to Médecins Sans Frontières social mission. Fluent in a third language such as Arabic, Spanish, Portuguese, Russian.